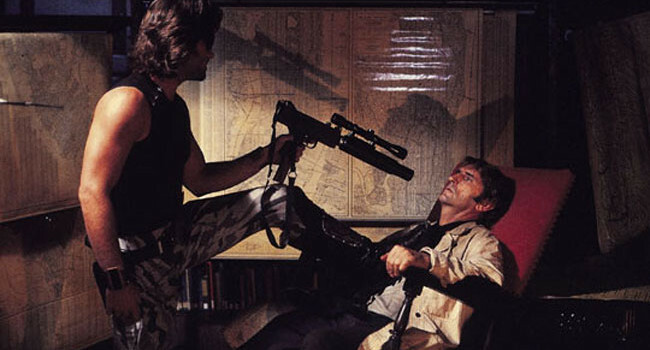 In Escape from New York, Snake Plissken (Kurt Russell) is an ex-soldier given 24 hours to rescue the President from Manhattan, which has been converted to a maximum security prison. If he’s successful, he gets a presidential pardon. If not, the explosives that have been implanted in his body will be detonated. 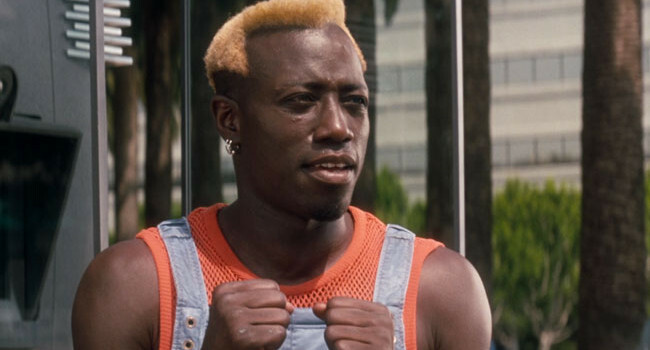 In Demolition Man, Simon Phoenix (Wesley Snipes) is a crime lord who’s been cryogenically frozen for a 22 year sentence in CryoPrison. After being revived for his parole hearing, he escapes to find a utopian society where even profanity is outlawed — perfect for wreaking havoc.